Pokemon Go is Google's most popular search of 2016! 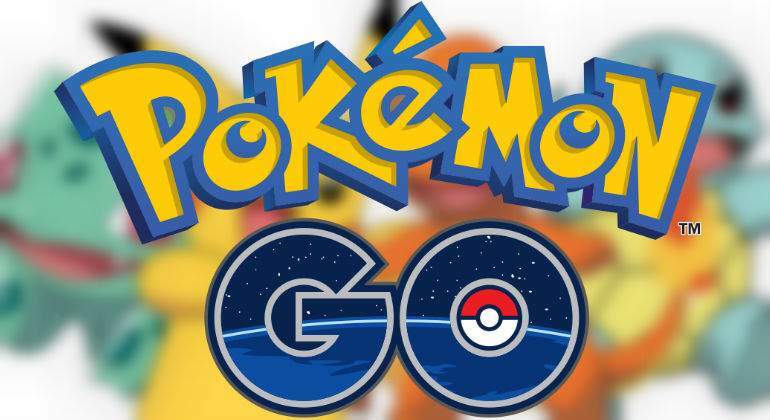 Since Pokemon Go top the list of the most searched terms worldwide, 2016 became a good year for Pokemon Go. This mobile game allows people to walk around their hometowns and catch Pokemon from their phone. There were packs of trainers roaming the streets, crowds forming around gyms, stampedes over rare monsters and new, fabulous creatures lurking around every corner. For a long time the Pokemon spawn rate (the amount of Pokemon appearing) is not satisfactory for players in the country. While you find a lot of Pokemon and PokeStops in the city, you can see rare wild Pokemon in rural areas. Now, more new Pokemon Go Pokemon are coming in. Today, as Pokemon Go official Twitter account said, they have observed increased numbers of Pokemon sightings in parks and other outdoor locations in urban and rural areas. That means players can find more Pokemon than usual. This is particularly good news for players out in the countryside, where PokeStops are often few and far between and Pokemon are hard to come by. Pokemon tend to congregate in denser areas and are attracted to PokeStops and other notable locations. Without any of those around, players may not have much to do in the mobile game. That’s long been a big issue with Pokemon Go, which requires players to go outside and track down Pokémon in the real world. As we know, some new Gen 2 Pokemon which have been added into the game last week are now available in Pokemon eggs, it means players must walk around with to hatch. 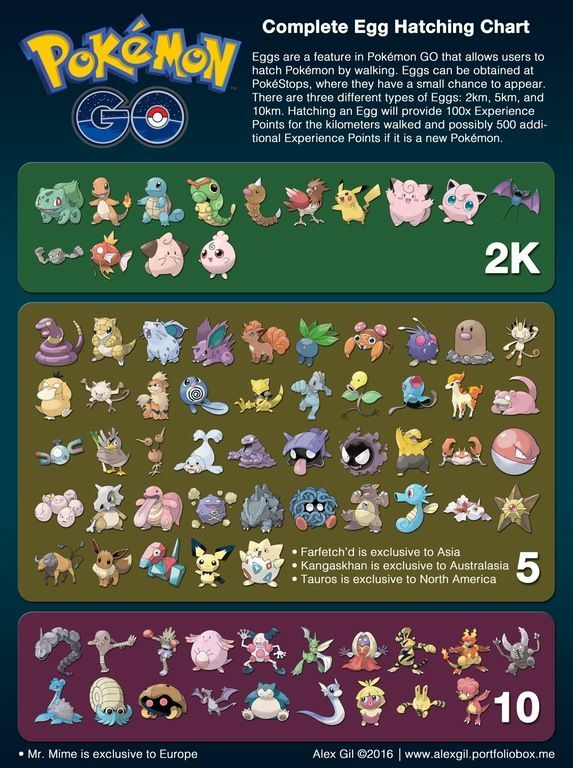 To help Pokemon Go players collect these new Pokemon, we find an useful chart that can identify which eggs you need to carry. Most recently, Niantic announced a partnership with Starbucks and Sprint, turning thousands of coffee house locations into PokeStops. It give trainers even more places to play and to engage with their local Pokemon Go communities. Apart from these, trainers living in India and other South Asian countries can download Pokemon Go and explore their neighborhoods in search of Pikachu, Bulbasaur, Charmander, Squirtle and many other Pokemon. For more information on the new Pokemon, head on over to Pokemonbux.